LAKEWOOD, Colo — Anti-growth sentiment is spreading through the Denver metro. Lakewood voters will decide in a special election July 2 the fate of a measure capping new builds in the city. 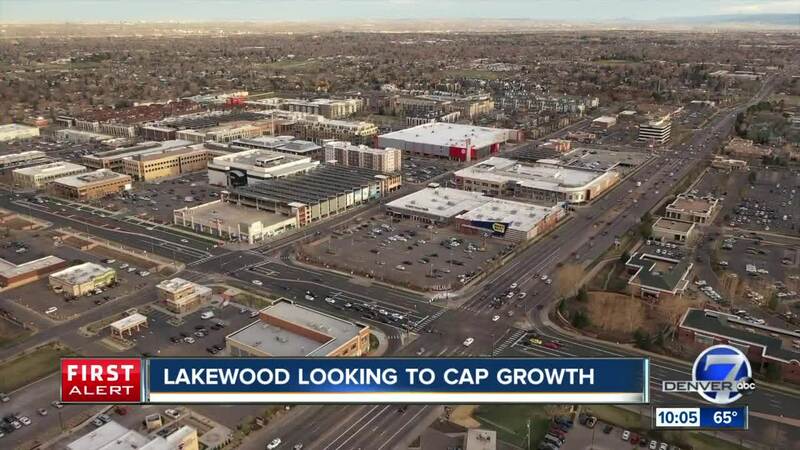 The Strategic Growth Initiative approved by the Lakewood City Council Monday night, would cap new housing growth at 1 percent and require city approval for larger projects.